The Advanced Group Trade is a trusted name in the home improvements trade for our dedication to service, high quality products and commitment to value. As Scotland’s largest and leading manufacturer, retailer and installer of uPVC products, it’s no wonder we’re the first choice for trade account customers. The Advanced group trade are pleased to announce that they are now the official partners with Camden Group covering the central belt of Scotland. The UKs largest and most established window and door manufacturers for 31 years. The Advanced Group Trade Products. We can now bring you any colour of window and door with majority of colours can be made within 7 working days. We will guarantee to beat your present supplier in quality and in price. 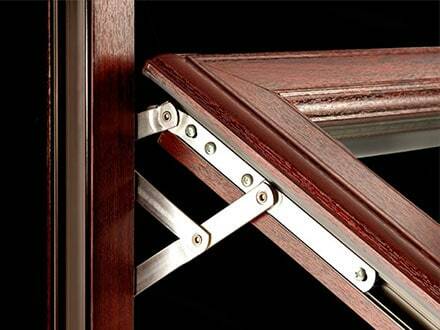 The profile has been designed to take triple glazing rather than adapting a double glazing profile to take triple. Thicker walls and multi webbing means better strength to take the ever changing weather. Why don’t you ask about our 15 year guarantee? By choosing to open a trade account with The Advanced Group Trade, you can take advantage of our unique, high performance product range and offer your customers the latest in energy saving home improvement products. Not only are our products superior, we offer the best price on the market to cash and carry trade account customers across our extensive home improvement product range; uPVC windows, doors, patio doors, and French doors. All colours and finishes are available at trade prices, in both double and our famous triple glazing choices. All of our products are subject to stringent quality control checks, and come with energy rating certificates, BSI kite marks, a 15 year frame and colour stability guarantee, and anything else we can think of to make your job easier. By passing these guarantees and marks of quality onto your customers, you can create confidence in your business and increase your service offerings. Our expert staff at the Advanced Group trade can offer a measuring service, along with all the necessary fitting cills and trims at competitive prices, making us the one stop shop for quality windows and doors. Our professional team is on hand to answer any questions about our products or their installation, and to give advice on any aspect of our range. In fact, we can even complete the fitting on your behalf. Dump and go our existing trade customers benefit from being able to drop off their old frames free of charge so saves time and costs. No matter what size your business is we have the capacity to meet all of your needs. 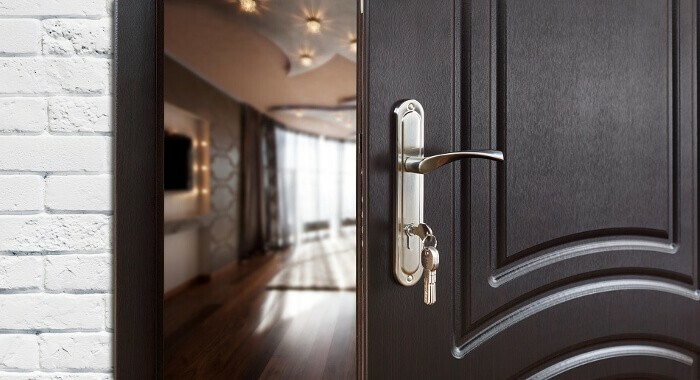 The advanced group trade are here to help so whether you are going to install your own windows, or you are a developer looking at a large account, get in touch with our dedicated Trade account managers today, or visit our showroom to see our products and to find out how we can help you.